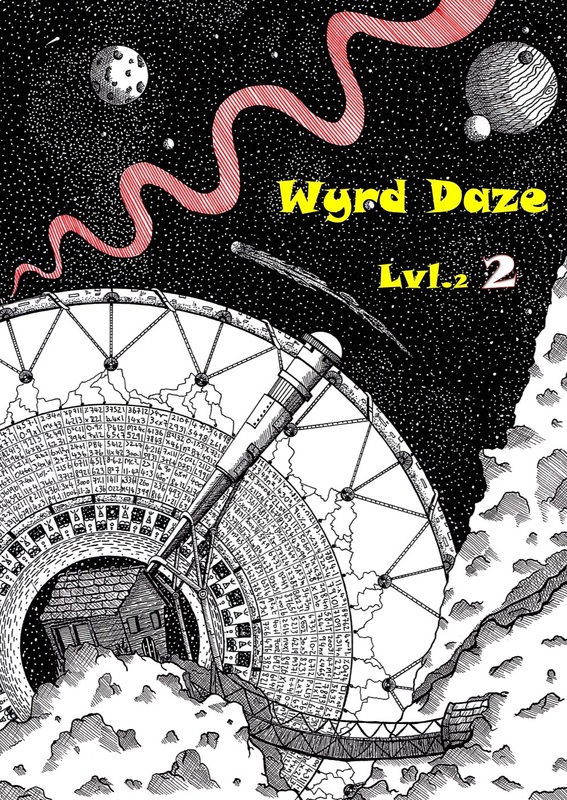 Wyrd Daze is the multimedia zine of speculative fiction + experimental music, art, and writing. It began life as a one-off print edition in the Summer of 2013 before launching digitally on October 31st. It had a run of 12 issues before being rebooted to Lvl2 in March 2015. All previous blog posts before this one have now been archived. Here you will find a showcase and link to Lvl2 Issues 1, 2, +3. 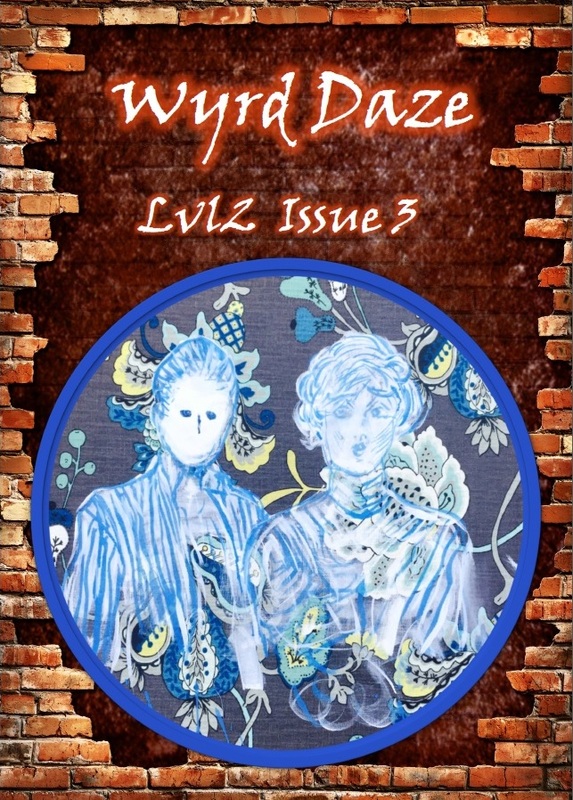 The 12 issues of Lvl1 plus a digital copy of the original print zine have now been archived. They are available to $5 tier patrons on the Wyrd Daze Patreon. 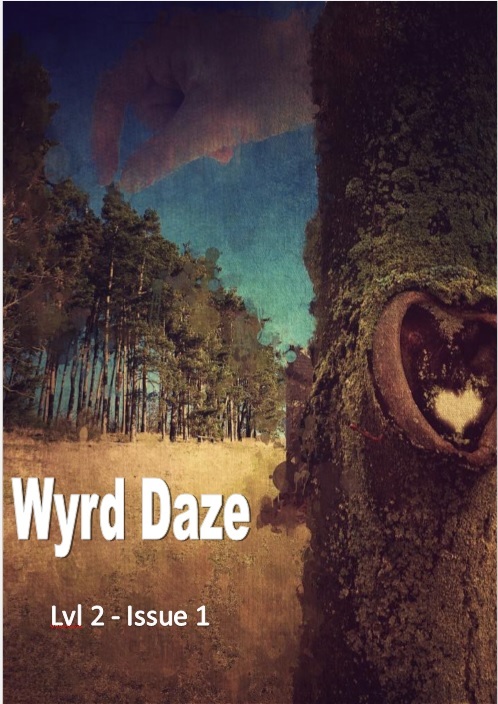 Wyrd Daze believes that artists should be paid for their published works. We would like to create a community of support and enthusiasm for independent artists. The more people support, the more art can be made and appreciated. Art makes us think more deeply, strive more intently, and feel joy more profoundly. Creativity in all it’s forms brings further meaning to our lives, allows us to explore existence and communicate our explorations to the world. An extract of a story from Seasons of War, the unofficial Doctor Who charity anthology. The story is called The Celaphas Gift, and it was written by Andrew Smith, who wrote the 1980 Tom Baker era Doctor Who episode: Full Circle (Part One) and its novelisation. He’s since gone on to write several Doctor Who audio adventures for Big Finish. The story is read by Tracey Norman, with sound design by Simon Brett. The podcast also features a mix dedicated to poet, maverick, and mystic Daevid Allen by The Ephemeral Man.